A Board of Directors consisting of eight members govern the Foundation. The founding members of the Foundation are members of Paltel Group’s senior management. They are involved in the identification of new initiatives and oversight of the Foundation’s work, according to the Foundation’s by-laws. However, the Foundation remains independent from the Paltel Group companies and benefit from the financial and technical support. The Foundation’s staff is dedicated to social development work with a proven record and expertise in sustainable development work. In addition to annual contributions from the Paltel Group, the Foundation is allowed to raise funds from other donors from around the world. Advisory Councils are established on a case-by-case basis to provide guidance and counsel to the Board of Directors and to the Foundation’s management team within the foundation main programs. 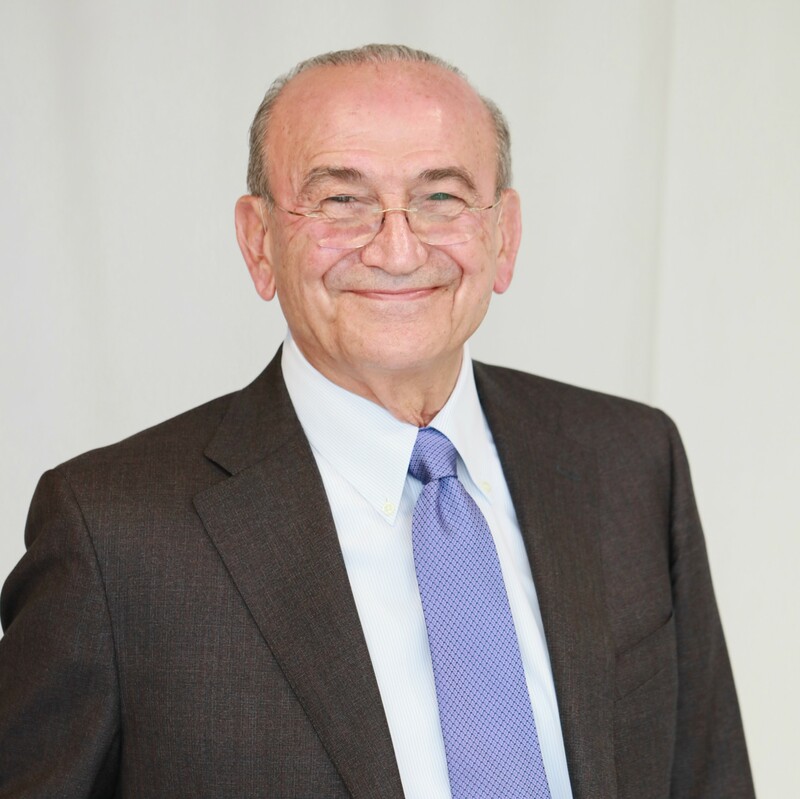 Sabih Masri, an internationally respected business executive, founded and presently manages investment companies and financial economic institutions active in Palestine and throughout the region. His private sector affiliations in Palestine and abroad include the Arab Supply and Trading Corporation (ASTRA), Zara Investment, Cairo Amman Bank and the Rum Agricultural Company. 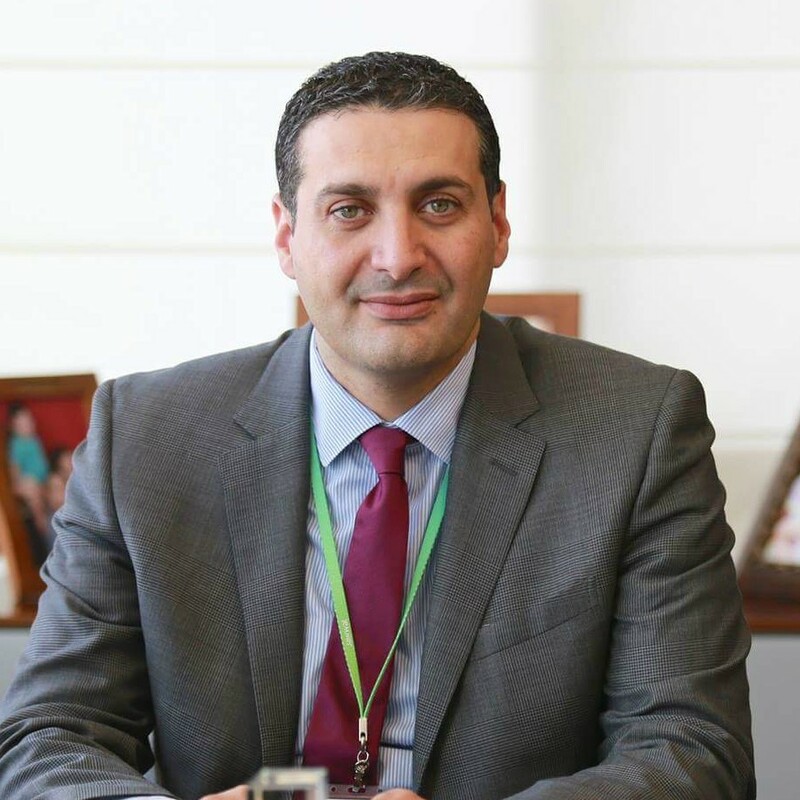 Ammar Aker is Palestine Telecom Group’s CEO and a member of Paltel Group’s Board of Directors. Prior to assuming his current position as Group CEO, he was the CEO of the Palestine Cellular Communications Co. Ltd, Jawwal-the first private leading cellular operator in Palestine. Aker is currently the Chairman of the Board of Directors of VTEL Middle East and Africa (MEA), a company that was established as part of Paltel’s offshore investments with a vision to tap into regional telecom markets. He is a member of the Board of Palestine Development and Investment Company (PADICO Holding), the largest investment holding company in the country, in addition to his membership of its Executive Management Committee. He is also the Vice Chairman of the Board of Directors for the Jericho Gate Investment, a project of PADICO Holding. Aker began his career at Jawwal as the Financial Controller and was promoted to Chief Financial Officer a year later. As the first CFO of Jawwal, he was responsible for revolutionizing all back office support functions, including accounting, finance, collections, purchases, human resources, administrative affairs and carrier relations. Once Aker was promoted to CEO of Jawwal, he led Jawwal’s efforts in not only maintaining the largest market share, surpassing the two million subscriber threshold, but also inspired the company in creating a unique customer experience for millions of customers. This was done in spite of numerous operational challenges by illegal Israeli operators in the Palestinian market. Before Jawwal, Aker has also held various finance and accounting positions in the US, Canada, UAE and Palestine. Aker has enthusiastically promoted best practice in management and corporate governance throughout his career and has pushed for excellence in management, helping to inspire peers to aim higher in their career and professional goals. 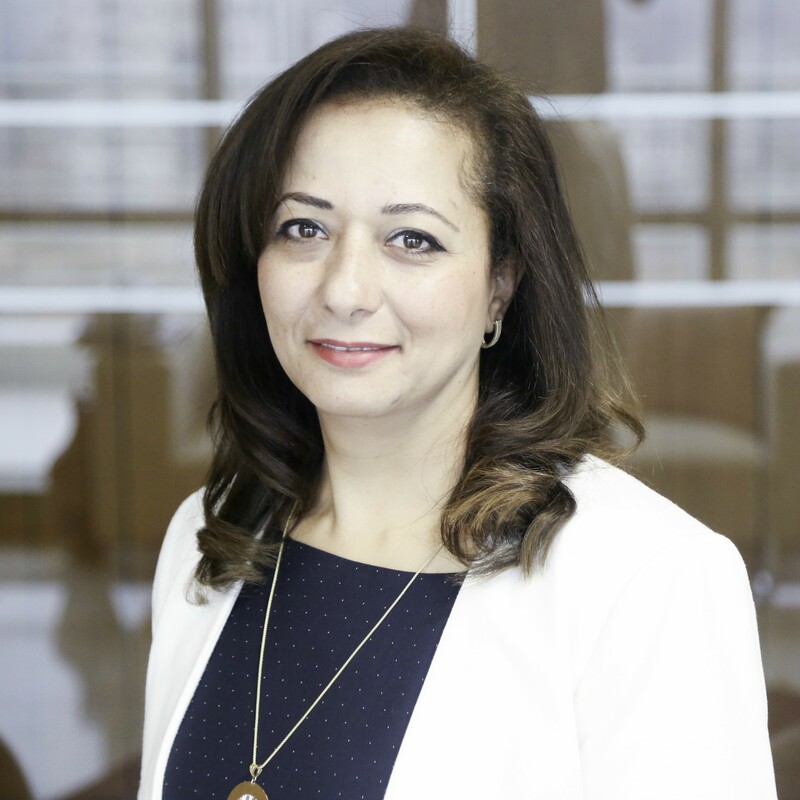 During his tenure, four Paltel Group female employees were ranked among the top 50 women executives in telecom and the Group was ranked among the top 20 telecom operators in the MENA region. Aker is an active Board member in a number of international, regional and local initiatives such as; Palestine for a New Beginning (PNB), an international network aiming to empower the lives of Palestinians, in particular women, youth and children through innovative and sustainable programs; The Palestine International Award for Excellence and Creativity, an award that allows Palestinian society to honor role models of excellence and exceptional talents in Palestine; in addition to the Amideast Advisory Board in Palestine. He is also an active member of the Young Presidents’ Organization (YPO) Palestine Branch and the Palestinian Businessmen Association (PBA). Aker holds a Bachelor of Science degree in Accounting from Edinboro University of Pennsylvania and an MSc degree in Accounting from Kent State University, Ohio. 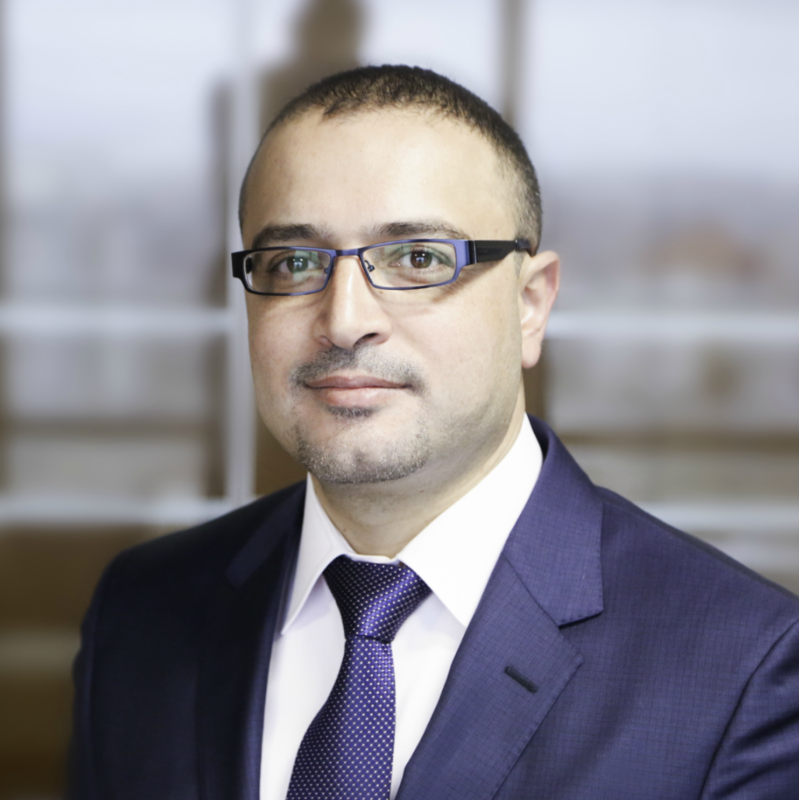 Salameh Khalil joined Paltel Group as a Chief Finance Officer in March 2013 to lead the finance and admin affairs across the Group. Khalil’s role includes leading and developing financial, administrative and human resources in addition to planning and drawing financial strategies of the Group. Before joining Paltel Group, he held the Financial Vice President position in Bloom Holdings in Abu Dhabi at UAE where he managed all financial operations including but not limited to: defining financial strategies of the Group, developing long-term and short-term work plans, budgeting, managing accounts, treasury, managing the financing of the Group operations and projects in addition to developing financial monitoring systems. Before moving to work for Bloom Holdings, Khalil worked as Audit Manager at Ernst and Young in Ramallah and his duties included: managing the audit of leading companies and institutions like the European Commission, World Bank, USAID and many other local companies. Khalil also managed international projects for the Palestinian Ministry of Finance and delivered theoretical and practical training courses in audit and internal control there. Additionally, he provided consulting services in audit and internal control, budgeting, risk management and institutional capacity building. 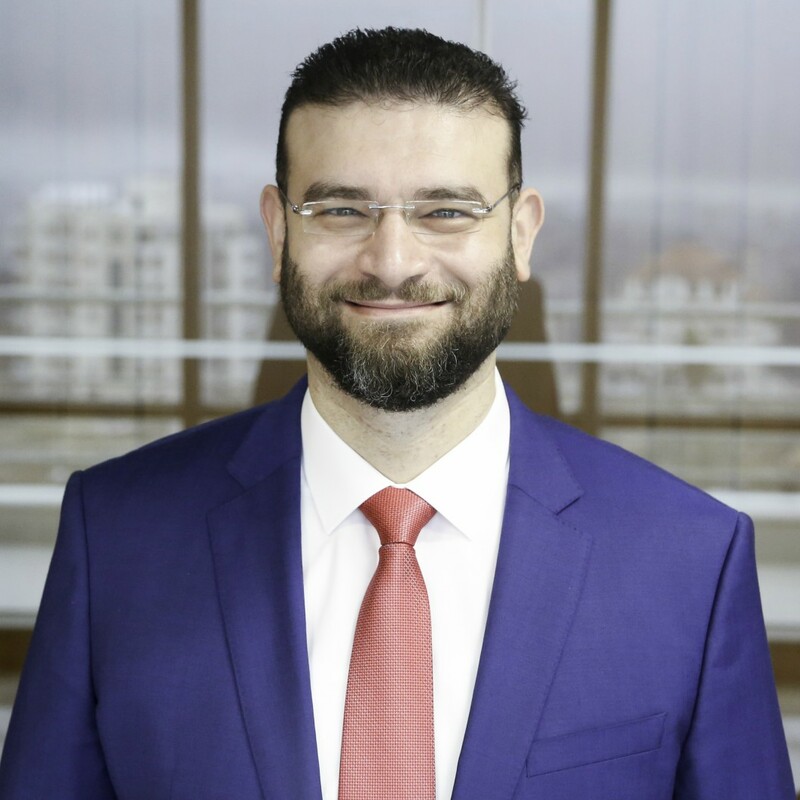 Khalil holds CPA, CIA, CPFS, MFC being reputable international certificates in finance and accounting and he obtained his BA in accounting from Birzeit University in the year 2000. Abdul Majeed Melhem was appointed as the General Manager of Jawwal, the Palestine Cellular Communications Company Ltd. in October 2014. Jawwal, one of Paltel Group Companies, is the first and leading mobile operator in Palestine serving more than 2.9 million subscribers. With more than fifteen years of experience Melhem occupied several managerial and strategic positions in the telecommunications sector. In 2011, he held the position of the General Manager at Paltel, the Palestine Telecommunications Company, the national fixed-line operator, during which he worked with partners to promote local and foreign investments in the telecommunications network and infrastructure in an effort to continually advance technology platforms into the Palestinian market place. Under Melhem’s leadership at Paltel, the company was able to increase the spread of Internet services throughout the West Bank and Gaza Strip, and increasing the number of ADSL service subscribers substantially. 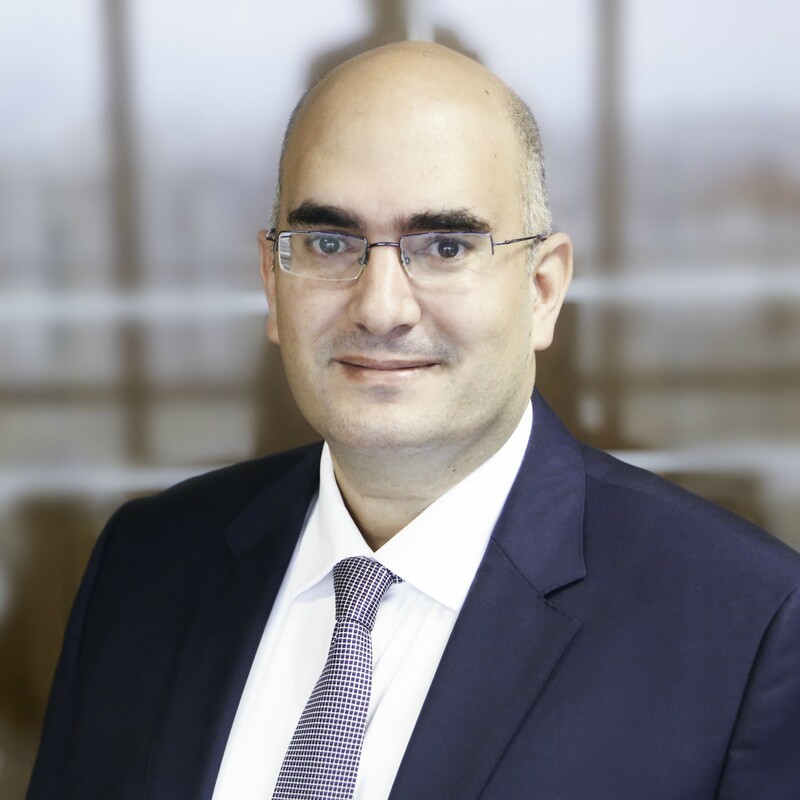 Prior to joining Paltel, Mr. Melhem held several key positions at Jawwal, as he was appointed as the Customer Care Director and Sales Director, two major and leading strategic operations. Melhem holds a B.A. degree in Finance and Accounting from Hebron University and received his Executive training from renowned international institutes like Harvard Business School and INSEAD. He is also currently a member of the Executive Committee of Paltel Group, and a Board member at different publicly listed Palestinian companies. Early January 2012 Maen Melhem was appointed as Jawwal’s General Manager. 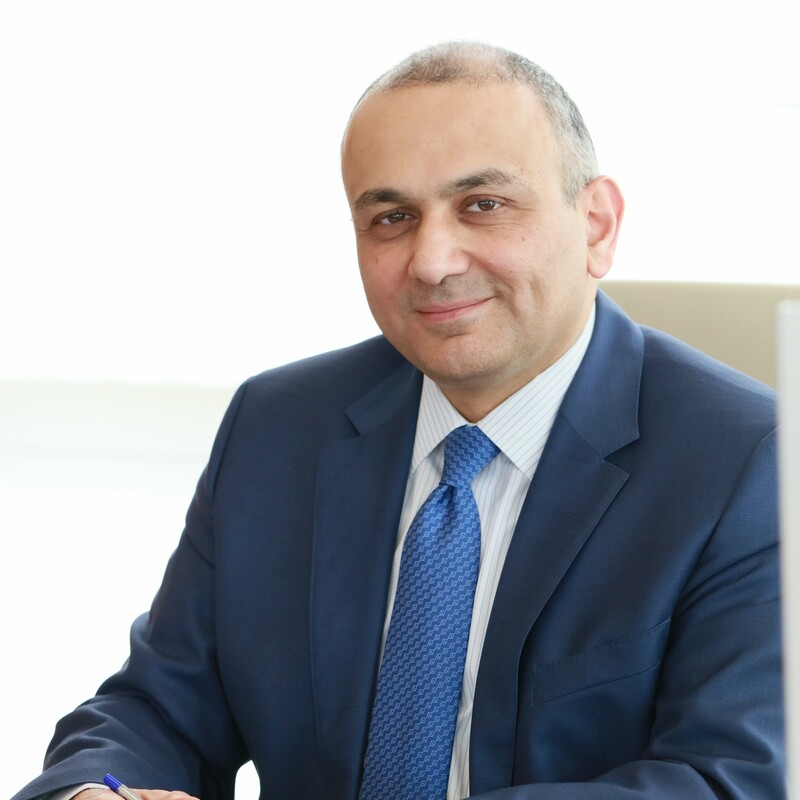 Melhem undertook the duties of formulating company’s general strategies in addition to supervising company’s overall and commercial strategies. Melhem’s professional career started as a marketing researcher at Paltel Mother Company of The Palestinian Paltel Group. Early 1999 he joined Jawwal’s team as a sales coordinator. In 2001 he was appointed Head of The Handsets Support Department, where he started up 4 service centers those were granted the Motorola Award for Customer Care Excellence in the EMEA. In addition to being granted The Award of Excellence for his contributions to the program. Due to Melhem’s series of success, in 2002 he was promoted to Sales Dealers Department Manager, during which he led the restructuring of agreements between Jawwal and its Dealers. Following this, he became Sales Director 2003. In 2006 Melhem was promoted to Marketing Director where he led Jawwal’s corporate marketing and communication efforts. He is also considered a prime contributor to the formulation and communication of the company’s commercial strategy in addition to the supervision of all aspects related to the development and implementation of Jawwal’s marketing initiatives, including internal and external communications, Branding, marketing and quality assurance strategy. Late March 2011 Maen Melhem was appointed as Jawwal’s Deputy General Manager. While he also remains the company’s marketing director. Maen Melhem holds a BA degree in Accounting and finance from Hebron University and an MBA from Al Quds University (Abu Dees). He has also completed The Executive Commercial Marketing Strategy Program from Northwestern University- Kellogg School of Management. In addition to participating in several professional conferences and workshops concerning the mobile industry and cellular communications. Rami Qutteineh is the General Manager of Hadara, the biggest internet company in Palestine which is distinguished with its high quality and reliable internet service; Hadara works to bring the latest technology to its subscribers. Quttieneh held several positions in Hadara including the Commercial Director and Development Director. Before joining Hadara, Qutteineh worked as the Chief Engineer at Seimens Palestine which worked on developing communication systems for Seimens Company. Additionally, Qutteineh held the position of Development Department Manager at BCI. Rami Qutteineh holds an MBA from Northeastern University in USA and BSc. In Electrical Engineering from Bir Zeit University. Quttineh is a member of Palestel Group executive management team. Abuoun Hamad is currently the General Manager of Paltel Group Foundation, the corporate foundation of Paltel Group for Community Development. Abuoun Hamad has 20 years experience of working in local and international organizations, specialized in project development and management, public and non-governmental administration in the field of local government, institutional development, environmental and social sustainability. In her many capacities, Abuoun Hamad has helped the Palestinian public & non-governmental sectors in creating a variety of developmental and reform projects initiatives and action plans and provided documentation for these initiatives.